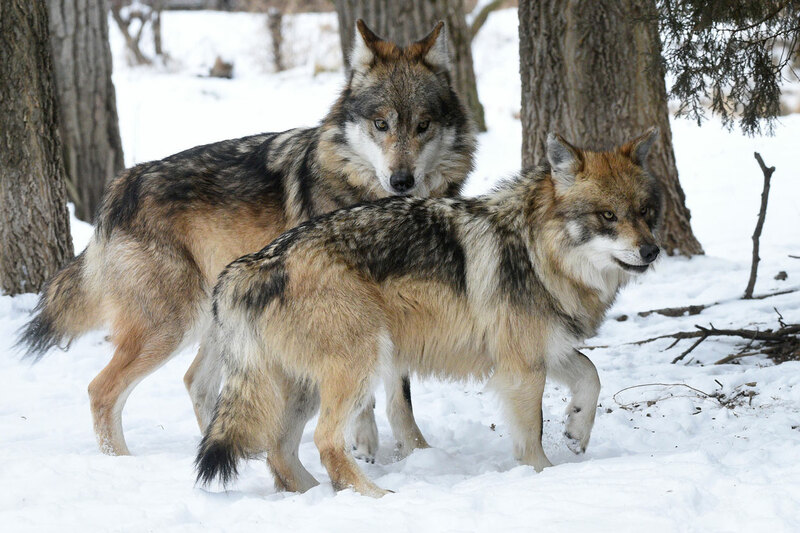 With the start of a new year comes a new alpha wolf pair at Brookfield Zoo. 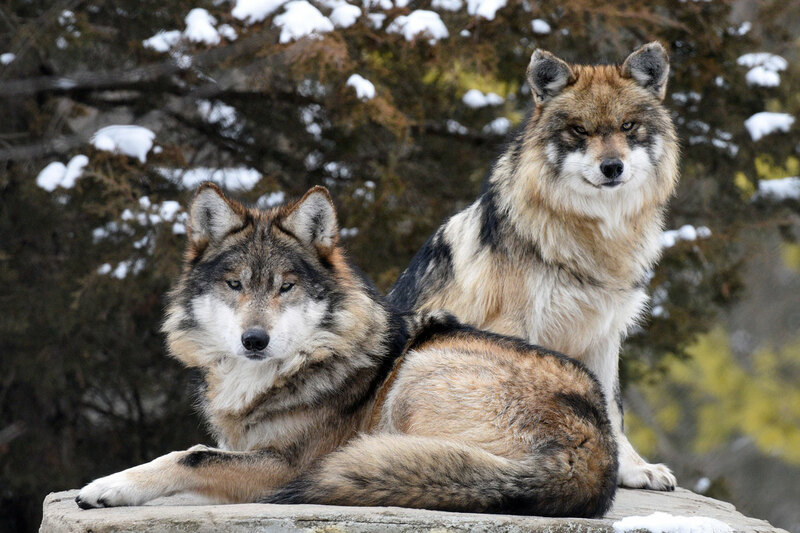 Last month, a 7-year-old male Mexican wolf, named Apache, arrived from Albuquerque Bio Park in New Mexico. 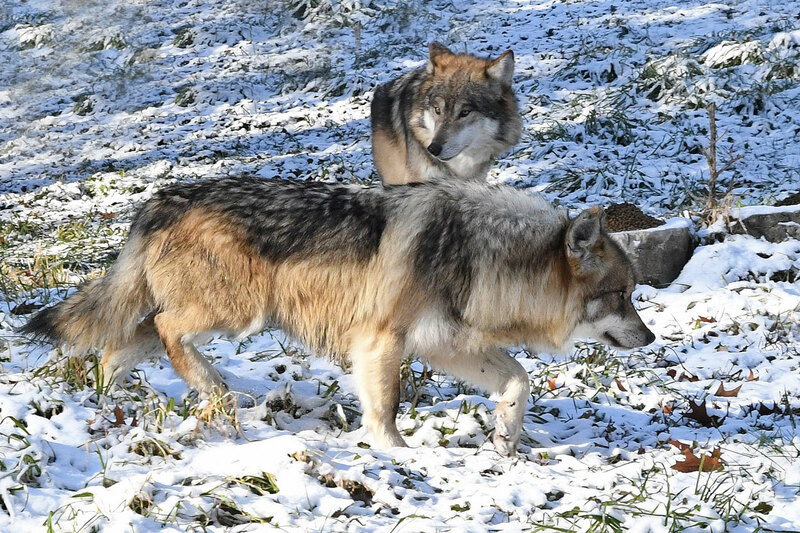 Animal care staff is hopeful that he and 2-year-old Ela will have a successful breeding season this winter and produce a litter of puppies this spring. Coincidentally, Ela’s name means earth in the Apache Native American language.